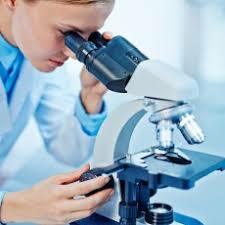 Beginning at 8.00pm, a talk entitled ‘Medical Research: the Past, Present and Future’ will be given in Haslingfield Village Hall by Dr Nicola Muirhead. 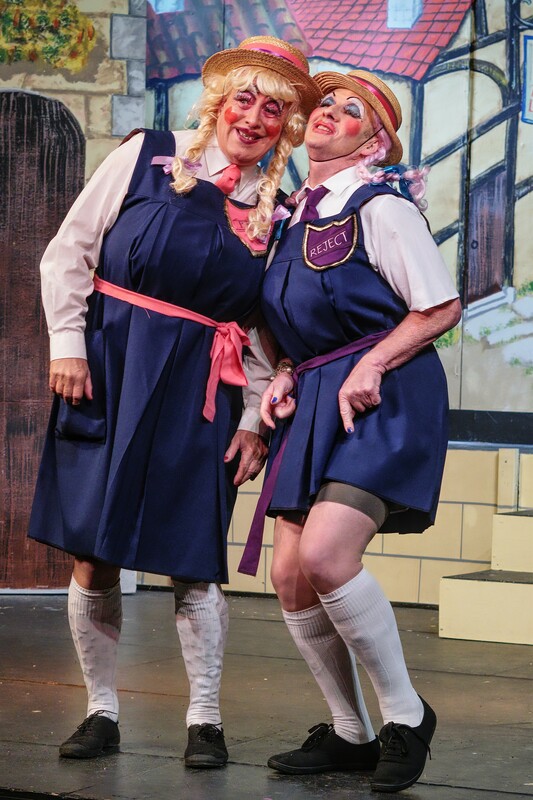 Haslingfield Little Theatre’s latest production is Stepping Out – The Musical by Denis King, Richard Harris and Mary Stewart-David, on 16, 17, 18 May at 7.30 pm at Haslingfield Village Hall. 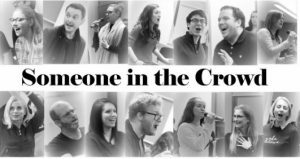 This heart-warming, toe-tapping musical follows the story of the lives, loves and laughs of nine women (and one man) attending a weekly tap class in a dingy church hall. 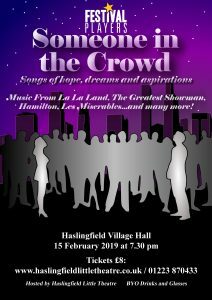 Tickets £12 (£10 concessions, Thursday & Friday) at: www.haslingfieldlittletheatre.co.uk, the Village Shop and Country Kitchen. First on: Seven members of the Coding Club at Haslingfield Endowed Primary School have created a historical map of Haslingfield going back 200 years. The map uses a slider bar to switch between dates and places of interest through the years. See and hear from the creators themselves about their research and coding techniques. Calling Local Bass Guitar, Clarinet and Sax Players! 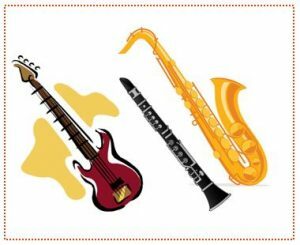 Do you play Bass Guitar, Clarinet or Sax? 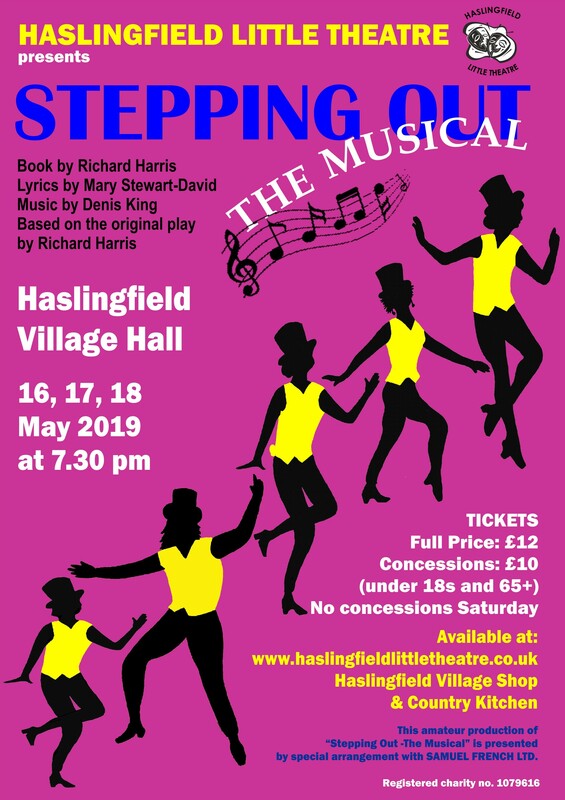 If so, would you like to be part of Haslingfield Little Theatre’s next show, Stepping Out – the Musical on at Haslingfield Village Hall on 16, 17, 18 May? The Next Film Club meeting will be held on Friday 8th March 2019 at 7.30pm. We shall meet in Haslingfield Methodist Church Rooms, admission free. 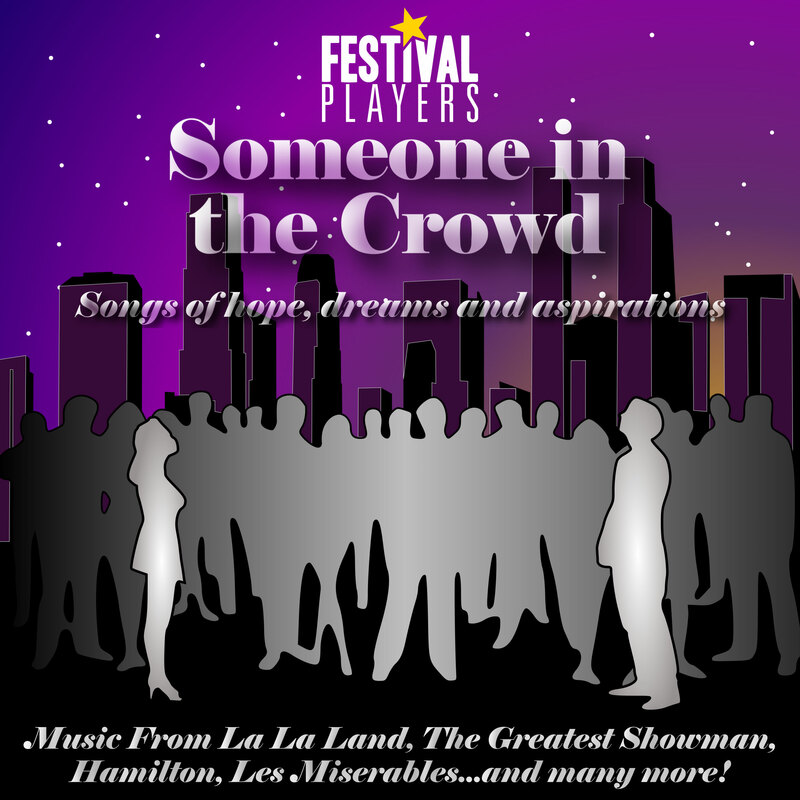 Countdown to Festival Players Concert – Haslingfield Village Hall, 15 Feb. The Next Film Club meeting will be held on Friday 18th January 2019 at 7.30pm. 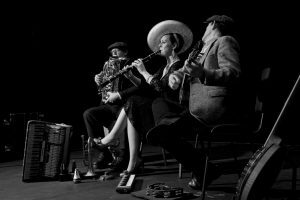 The FB Pocket Orchestra (taking you back to the hot jazz, blues, ragtime & popular dances of the 1920/30s & earlier) is back by popular request after four years. Includes a two course meal. Bring your own beverages; water will be on the tables. Tickets: £16. Doors open 6:15pm: music starts at 7 pm. Tessa Davies 01223 870989 and The Village Shop. Don’t miss out. 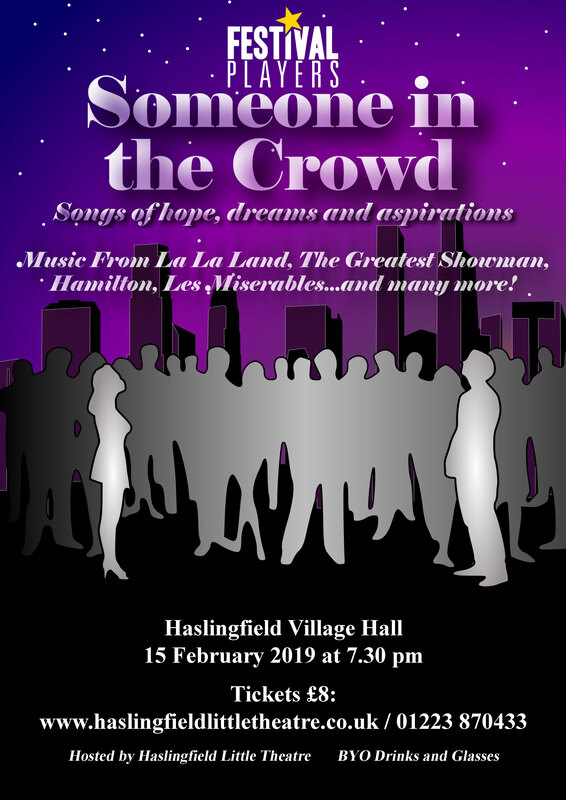 Post Valentine Treat at Haslingfield Village Hall…. 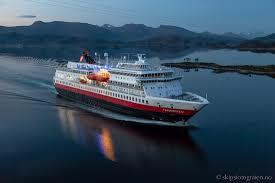 11 days at sea, 65 ports. An avid traveller, Edmund Brookes describes his journey from Bergen to the Russian border and back on the ship Hurtigruiten my “Finnmarken. This was a journey of splendid vistas, not to mention the equally splendid food. This talk at the Haslingfield Village Society will be preceded by a short presentation by pupils from Haslingfield School of their digital maps of the village through time. Tuesday, 19 January, 8:00 PM, Haslingfield Village Hall. Everyone is very welcome. Members and school age are free, small charge for visitors. 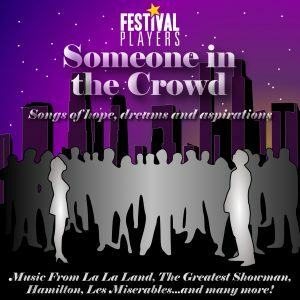 The renowned Cambridge-based Musical Theatre Society, The Festival Players will be performing SOMEONE IN THE CROWD on Friday 15 February 2019 at 7.30 pm at Haslingfield Village Hall. 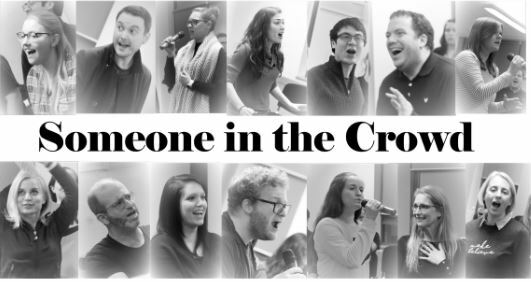 The concert will feature some wonderful songs from the world of musical theatre and film, past and present. Tickets at £8 are available at: www.haslingfieldlittletheatre.co.uk. Hope you enjoy looking at them!